If you are living in Lucknow and looking for a property, you will get a lot of options from among which you can choose your dream property. Purchasing a property in ‘The City of Nawabs’ can provide youwith exhaustive amenities offering a high standard of comfortable living. The multicultural city of Lucknow flourishes as tourism, music, poetry, culture and artistic hub and hence it would be the experience of a lifetime to settle here. 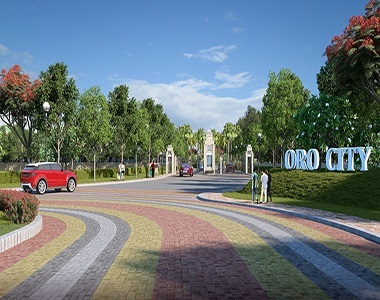 Lucknow has many residential projects and one such project is Oro City. Buying an apartment in this township proves to be lucrative because it promises a blend of sophisticated and comfortable living facilities. The apartments come with an assortment of modern amenities and features desired by any homebuyer. Jankipuram in Lucknow is a mixture of both residential projects and commercial establishments and has seen radical infrastructural developments within few years of time frame. 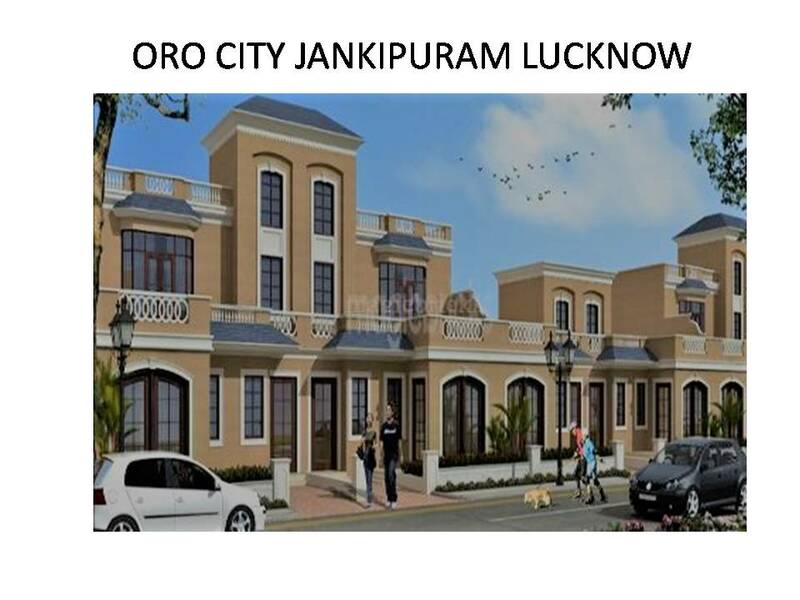 Oro City Jankipuram provides excellent connectivity to Sitapur Road and proposed Outer Ring Road and is connected well with posh localities like Aliganj, Vikas Nagar and Indira Nagar etc. A property so purchased here would prove to be highly beneficial to home buyers. The close proximity of the property to major destinations like schools, colleges, banks, hospitals, ATMs, hotels, restaurants, shopping malls, and recreational areas make it truly a strategic locality to live in. 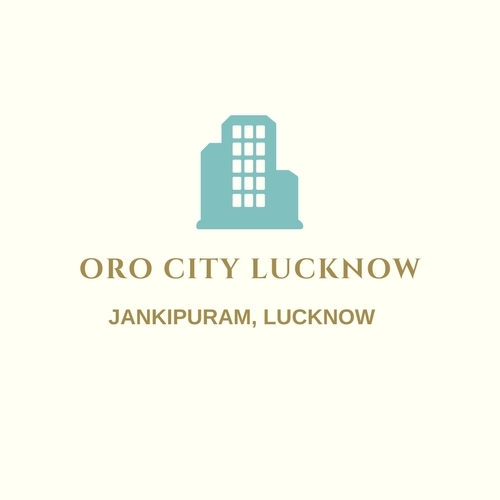 Oro City Lucknow is absolutely suitable as a residential place with more privacy and adequate open space available here. An initiative by Oro Constructions, the property has been meticulously designed in over 25 acres of prime land. The flats in this enclave are spaciously enriched with several amenities and features like clubhouse, kids’ play area, gym, garden, full power back up, round-the-clock security and many more. The project is linked to Pradhan Mantri AwasYojna (PMAY). Now you can avail a flat here at a price ranging from Rs 31.48 lakhs to Rs 45.34 lakhs. The property developers also provide easy loan and EMI assistance to buyers with their tie-ups with leading banks. So, with these entire refined features, Oro City price is likely to go up in the future. Now is the best time to make an investment here.